EDINBURG — The UTRGV baseball team opened its four-game series against Maine with a 4-3 walk-off win on Friday at UTRGV Baseball Stadium. UTRGV (8-6) entered the bottom of the ninth inning tied at three. A pair of walks preceded an infield single by sophomore David Becerra. A throwing error then allowed junior Anthony Gomez to come in and score the winning run. UTRGV took a 1-0 lead in the bottom of the second with a bases-loaded walk to junior Conrad McMahon that allowed senior Austin Siener to score. 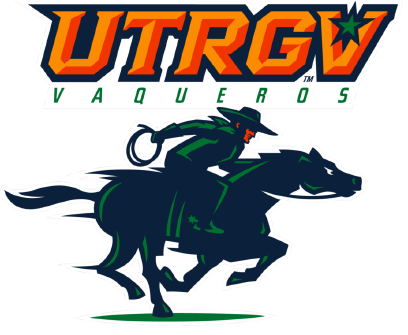 UTRGV senior starting pitcher Carter Johnson, who received a no-decision, didn’t allow a hit through seven innings while striking out 10 and walking just one. Siener added a two-run home run in the bottom of the seventh inning to extend UTRGV’s lead to 3-0. Maine (3-9) scored three in the top of the eighth against junior Ryan Jackson. Cody Pasic delivered an RBI double, and then Jeremy Peña tied the game with a two-run home run. Jackson (2-0) picked up the win after pitching two innings and holding Maine off the scoreboard in the ninth. Connor Johnson took the loss after allowing the unearned run in the bottom of the ninth. UTRGV will be back in action at 3 p.m. Saturday with the first game of a doubleheader. The second game will start approximately 45 minutes after the conclusion of game one. Saturday will be Cameron County Night as part of the “Staycation” series. Fans who present proof of residency in Cameron County can purchase specially priced tickets of $3 each.